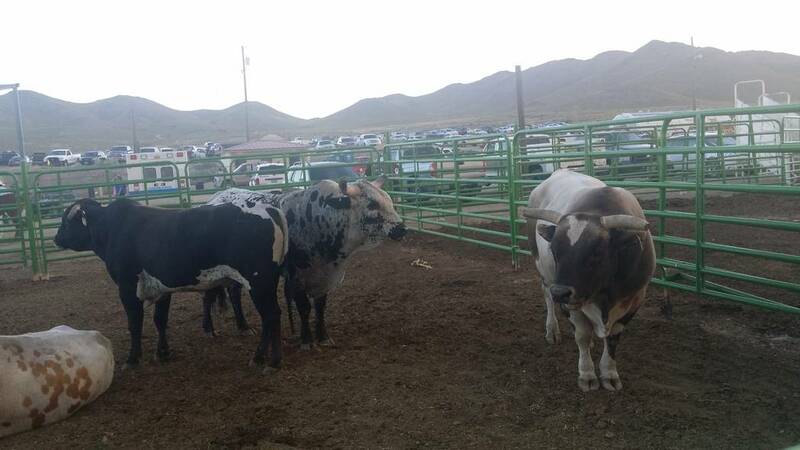 The Smackdown Bull Riding and ATV Rodeo is heading back to Tonopah starting on Friday, with an extended schedule this year. David Jacobs/Tonopah Times-Bonanza Smackdown Rodeo welcome sign at the July 16, 2016 event. The rodeo returns on July 14, 2017. 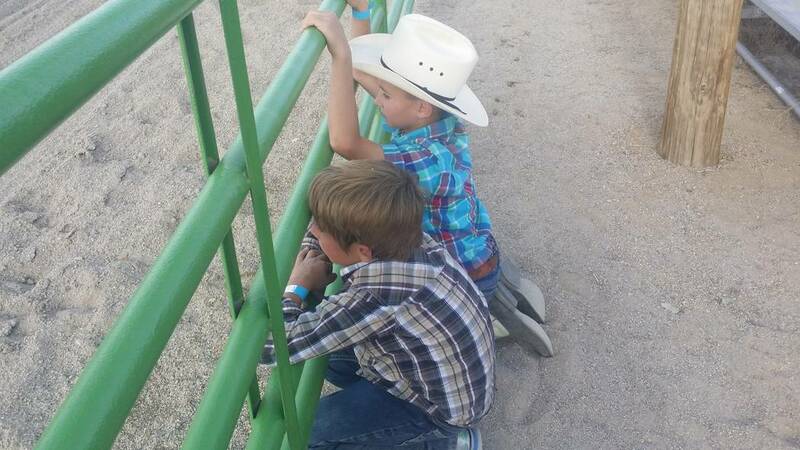 David Jacobs/Tonopah Times-Bonanza Kids look on at the 2016 Smackdown Rodeo event. 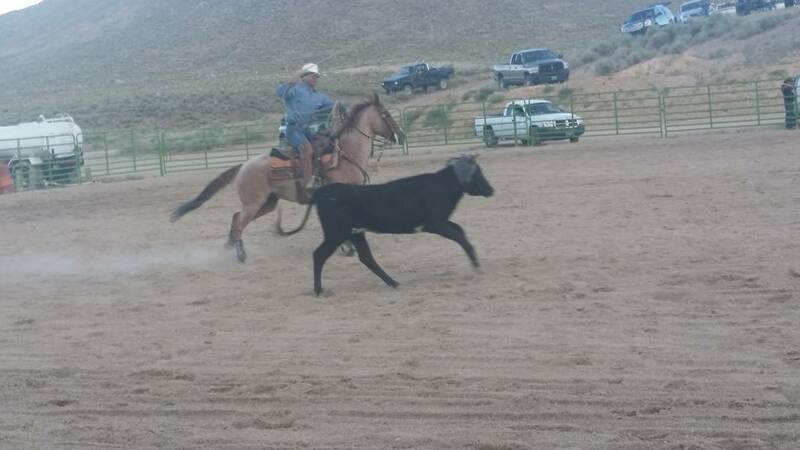 David Jacobs/Tonopah Times-Bonanza Children's events at the July 16, 2016 Smackdown Rodeo in Tonopah. 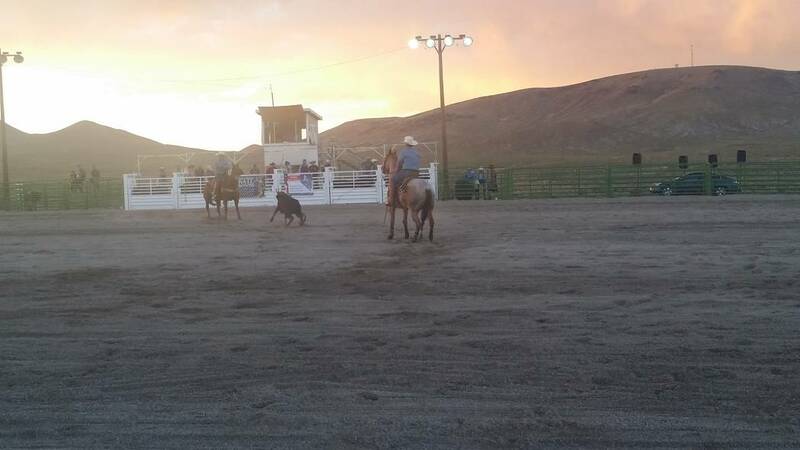 The 2017 event kicks off on July 14 with a street dance from 8 p.m. to 11 p.m.
David Jacobs/Tonopah Times-Bonanza People camping out to view the 2016 Smackdown Rodeo event. 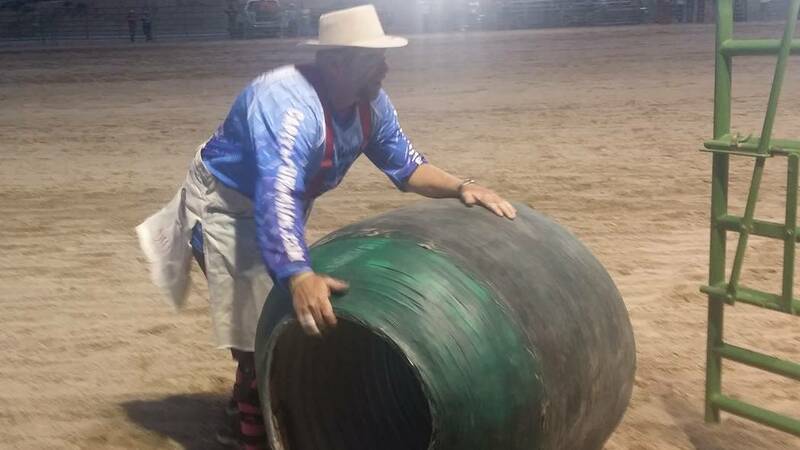 David Jacobs/Tonopah Times-Bonanza Events from the July 16, 2016 Smackdown Rodeo in Tonopah. 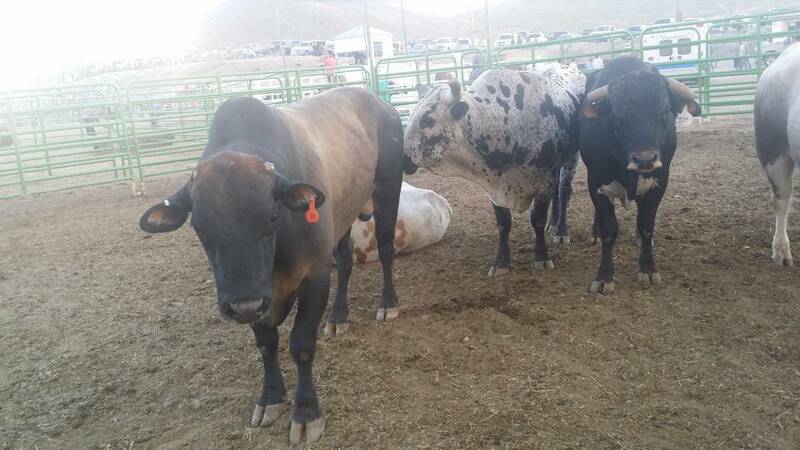 The rodeo, presented by the Town of Tonopah and Souza’s Bucking Bulls, owner Manuel Souza, will hold events at the Tonopah Rodeo Grounds during its third year in Tonopah from July 14-16—which includes an additional day of events this year. “We thought we’d do the street dance on Friday night, do the Saturday night show and then do the Sunday afternoon show,” Souza said. The weekend kicks off on the 14th with a street dance from 8 p.m. to 11 p.m. Then things heat up on July 15th at 6 p.m. when the events begin. Events on July 16, the final day, start at 2 p.m.
Attendees will experience pro-bull riding, team roping, ATVs and barrel racing. 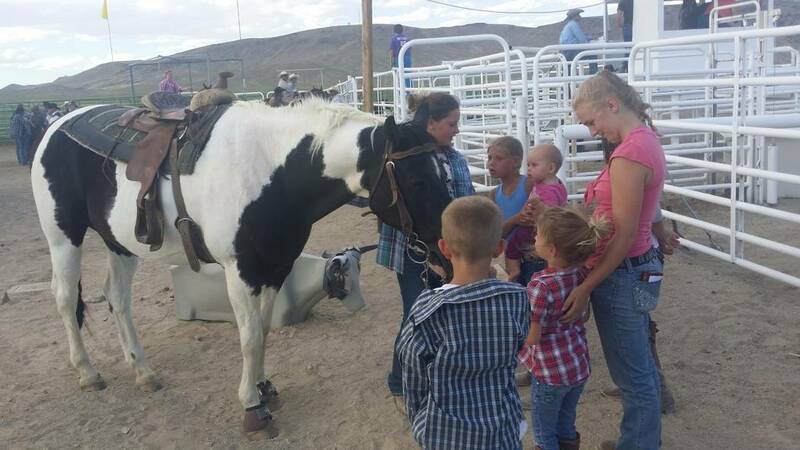 The show has entertainment for the kids as well with mutton busting, calf riding and other offerings. Tickets cost $10 in advance and can be purchased at the Tonopah Brewing Co., A-Bar-L, Round Mountain Napa Auto Parts and the Town of Tonopah office. For those who purchase at the gate, ticket cost is $15. Tickets give entry to both days of rodeo action. Souza said he’s been getting feedback from sponsorship and others in Tonopah to add the extra day. One local hotel group was happy to have an event coming into town. “We certainly admire anything that comes to town and is good for business,” said Andria Williams of the Jim Butler Inn &Suites. 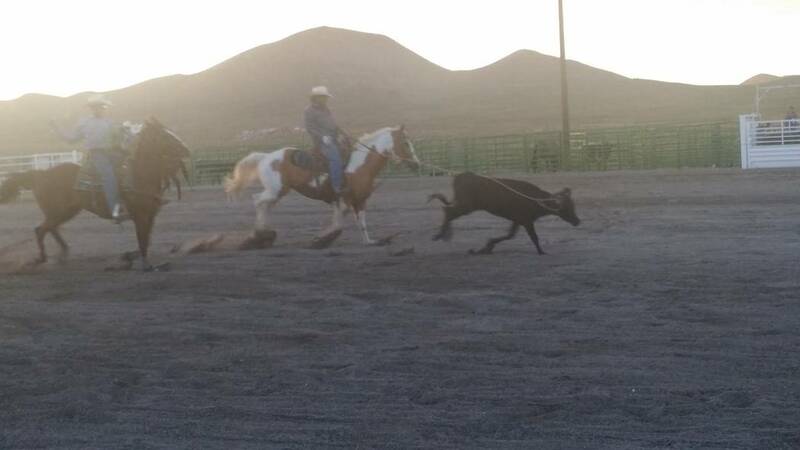 Souza also works to promote the Tonopah rodeo in other parts of the country. 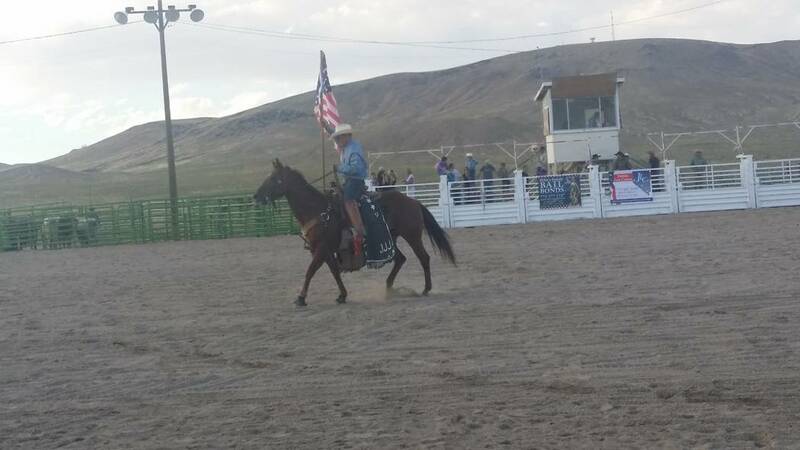 “He advertises our rodeo at other rodeos that he puts on,” said Chris Mulkerns, administrative manager for the town of Tonopah. Souza said he asks for a grant every year from the town of Tonopah. “We use that to pay for advertising, buckles and T-shirts,” he said. 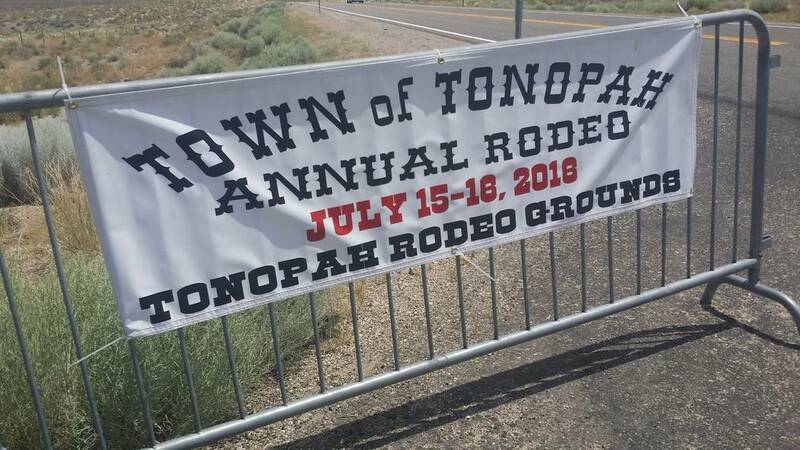 Souza said he puts up signage for the Tonopah rodeo at his other shows in Carson City, Lovelock and Winnemucca. He also puts signs up in his shows in southern Oregon. “That’s another way to drum up more tourism and get people to stop in Tonopah,” he said. Souza also puts shows on in northern California. 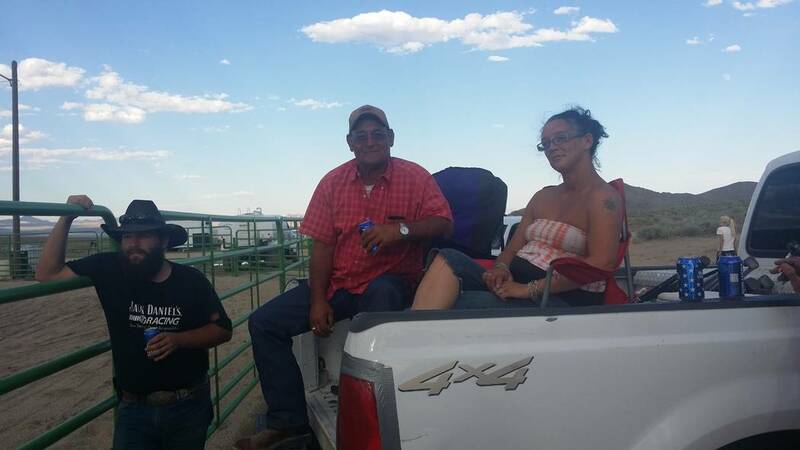 In 2017, Souza received room tax grant funds of $4,650 – down from the $6,000 he received in 2016 – minutes from the Tonopah Town Board meetings show. The additional day in Tonopah will also bring more time for kids to participate, Souza said. 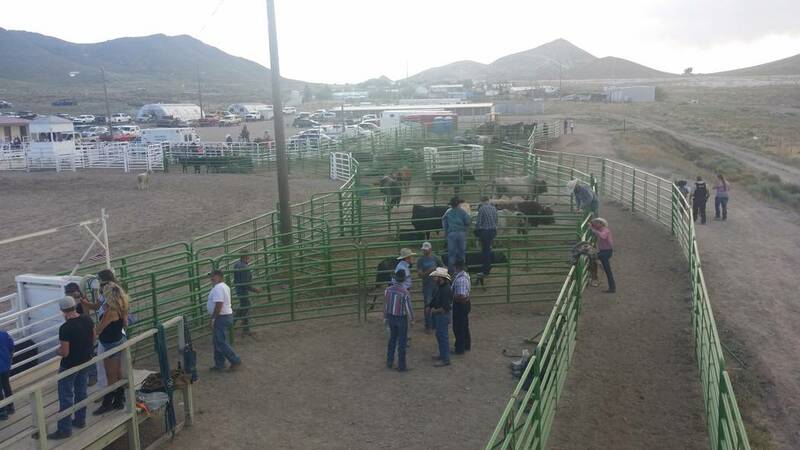 For kids ages 4-7, Souza said he’s offering mutton busting, and calf riding will be available for kids ages 7-9 and up to 11, along with other offerings. The event has more than two dozen sponsors. Some of those names include Jim Marsh Automotive, the Tonopah Liquor Co., Rebel Oil, Round Mountain Gold and others. For more information on tickets or other questions, call Manuel at 209-347-7305.